Wednesday 24 October 2018, 12:00pm - 1:00pm. Dulcie Hollyock room, Baillieu Library. Wikimedia Commons is an online repository of free-use images, sounds, and other media files. Wikimedia Commons is free. 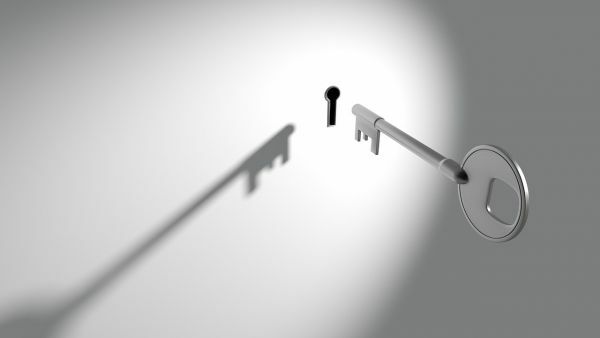 Everyone is allowed to copy, use and modify any files here freely as long as they follow the terms specified by the author; this often means crediting the source and author(s) appropriately and releasing copies/improvements under the same freedom to others. In this workshop, Wikimedia experts will discuss sourcing free-to-use photos and guide you through the process of uploading your photos* to WikiCommons from your computer or via a phone/tablet app. Bring some photos that you wish to share with the world! BYO: laptop, cables, or anything you need to upload your photos from computer/phone/tablet to Wikimedia Commons. Thursday 25 October 2018, 10:00 am – 11:00 am. Dulcie Hollyock room, Baillieu Library. This session provides an overview of university policy and systems relevant to all students required to deposit their thesis in Minerva Access. It also includes a discussion of relevant university systems, the pros and cons of making your thesis open access, choosing an embargo period, and an overview of how to manage third party copyright materials in your thesis. This workshop is relevant to all PhD and Masters by research students, and their supervisors. Friday 26 October 2018, 1:00 pm – 3:00pm. Malaysian Theatre, Melbourne School of Design. 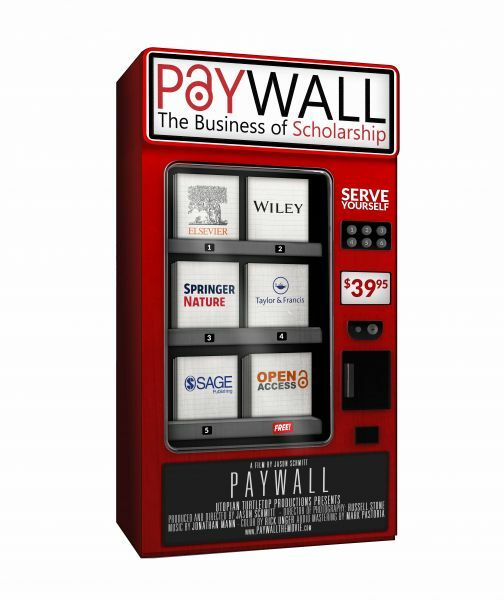 To celebrate Open Access Week 2018 join us for a screening of the new documentary film, Paywall: The Business of Scholarship, followed by a panel discussion. Popcorn and choctops provided. Featuring interviews with representatives from The Royal Society, Springer Nature, The Bill and Melinda Gates Foundation, Wikipedia, Creative Commons, Sci-Hub and researchers from around the world, Paywall: The Business of Scholarship questions the rationale behind the $25.2 billion a year for-profit academic publishing industry and demonstrates a clear need for increased access to research and knowledge.